A cavity wall usually consists of two leafs of bricks or blocks with a space between them. If your home was built before the mid-1980s with cavity walls it may not contain any insulation or maybe not be insulated to sufficient levels. 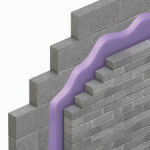 If your home has cavity walls we can inject insulation to fill the cavity. 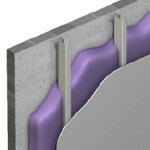 Walltite CL100 is a Closed Cell Insulation is the airtight insulation solution. 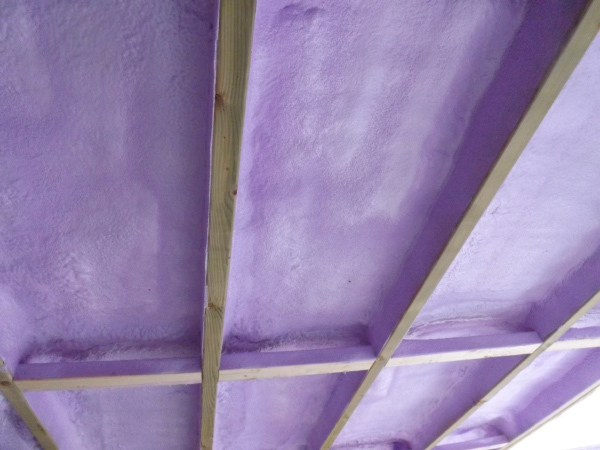 WALLTITE can be applied directly onto a solid masonary wall between timber studs without the need for traditional adhesion promoters or mechanical fixings. This method is well suited to refurbishment projects. FOAM-LOK provides a sealed thermal and airtight building envelope heat loss and creating a comfortable healthier indoor environment. 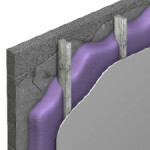 Foam Insulation expands to fill all voids creating a sealed thermal and airtight envelope. The application of spray foam creates a highly effective seal against air leakage, the number one source of energy loss in a structure. 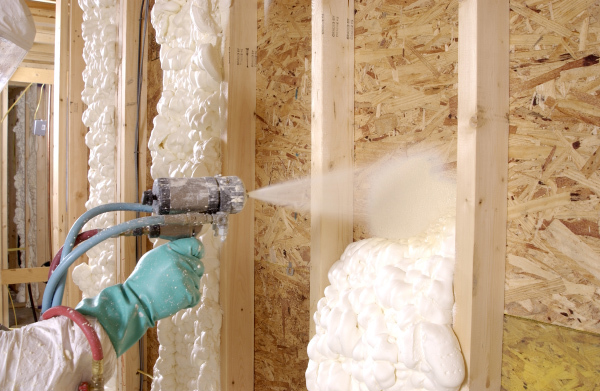 In addition to improving durability, indoor air quality and comfort, spray foam insulation when paired with other responsible materials can reduce heating costs by 30-50% compared to traditional insulations, reducing the burning of fossil fuels and lowering CO2 emissions.